Locking Hearts Together: What is a Professional Human Ecologist/Home Economist? 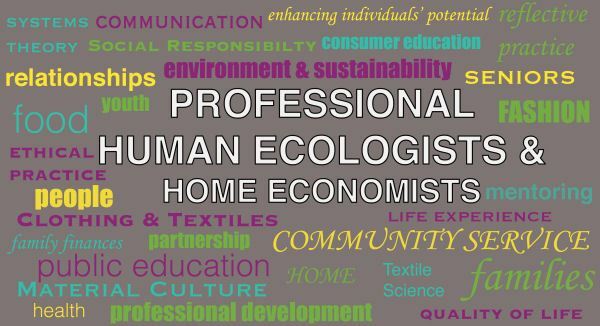 What is a Professional Human Ecologist/Home Economist? From AHEA.ab.ca Mission and Values.